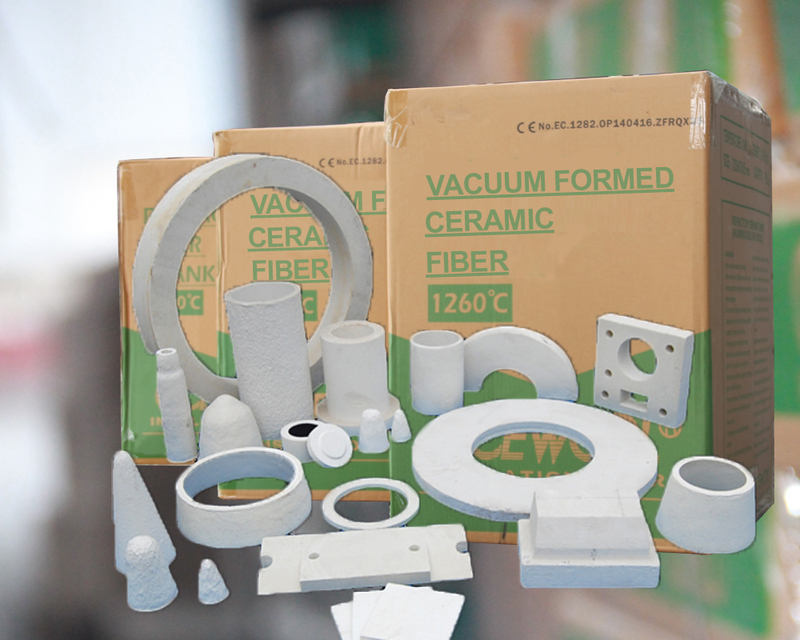 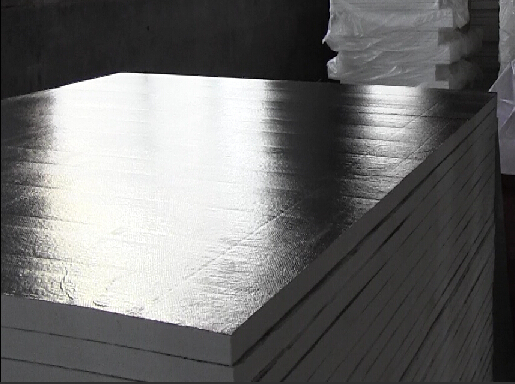 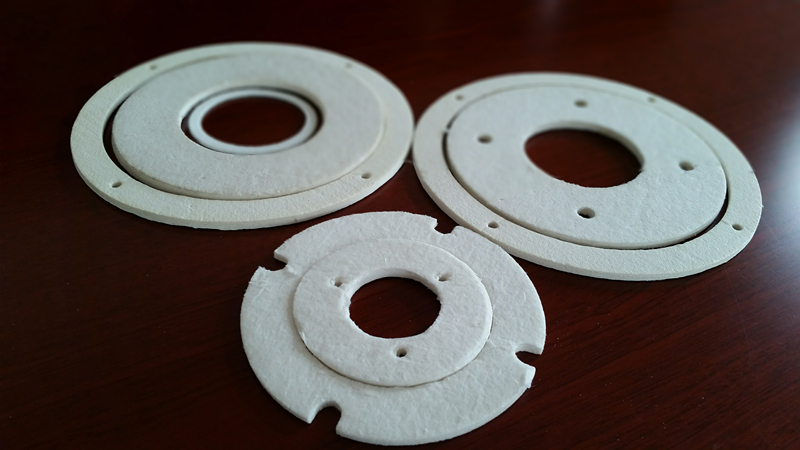 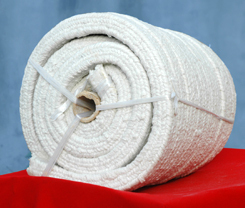 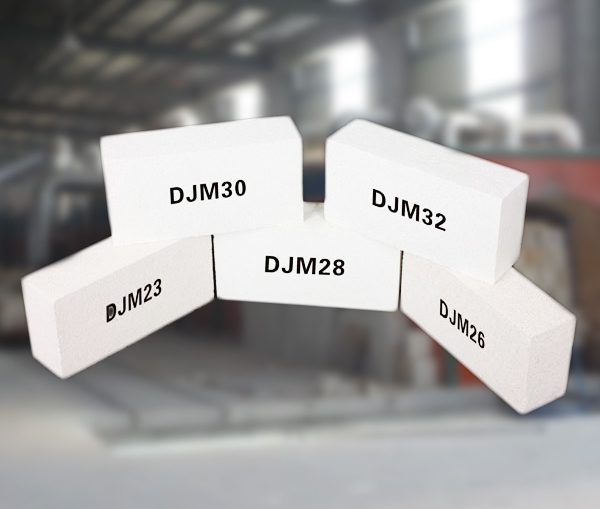 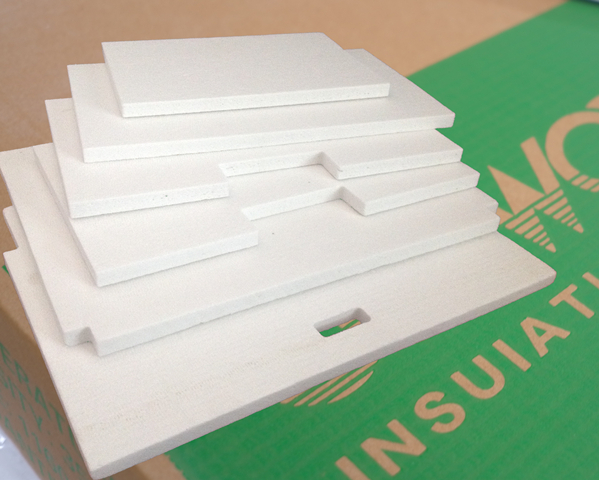 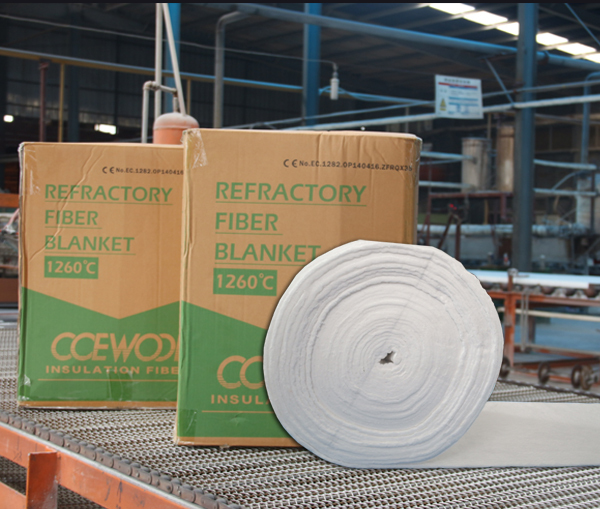 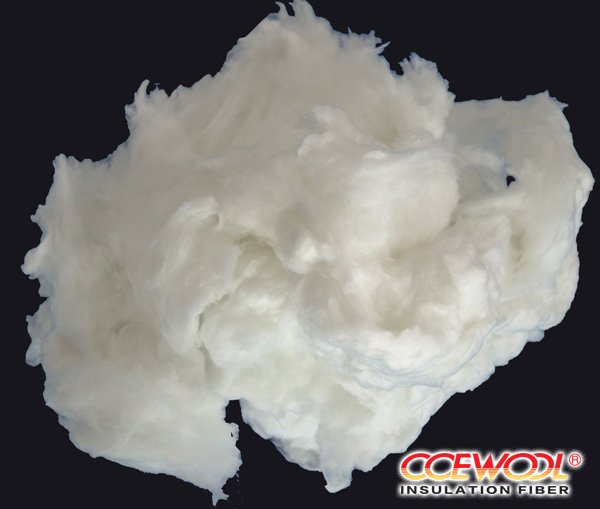 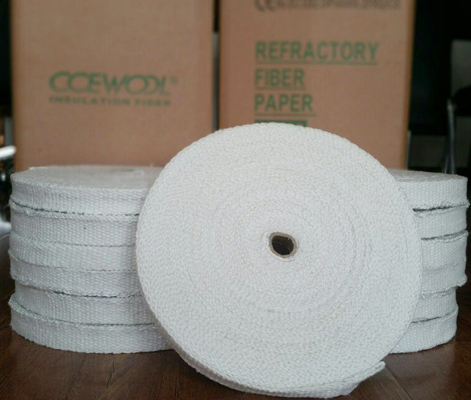 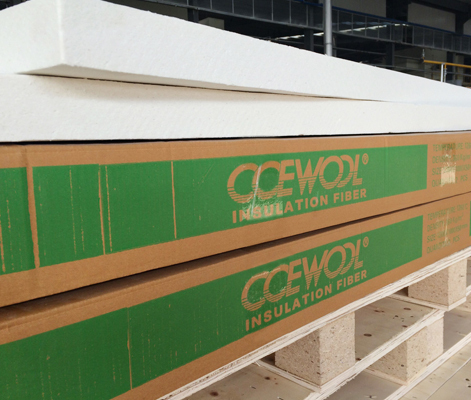 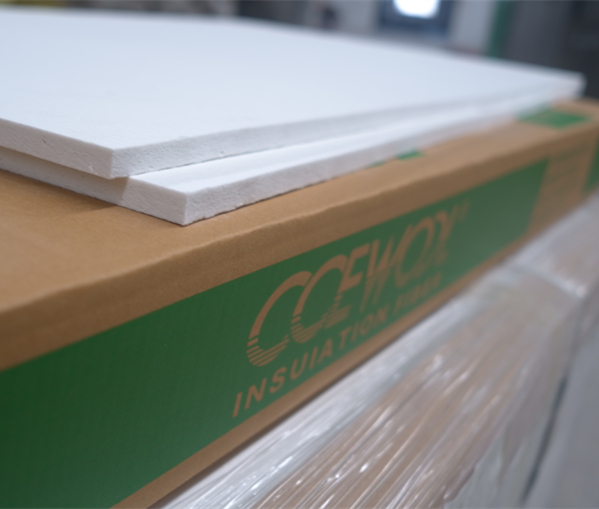 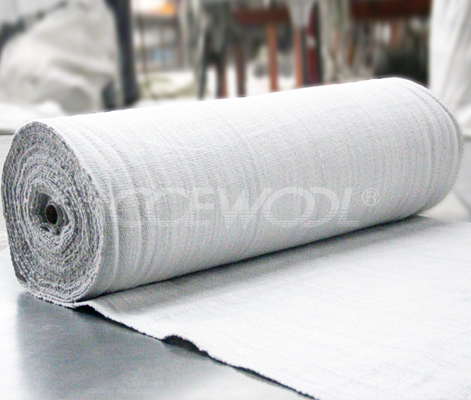 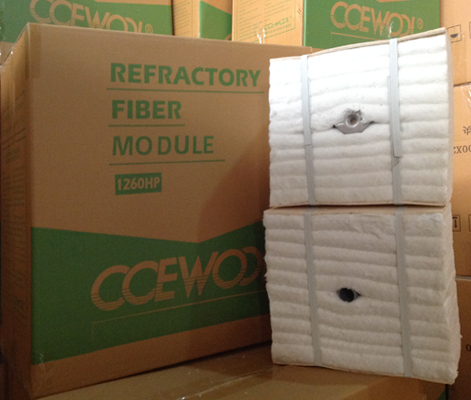 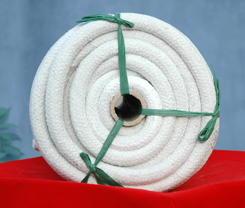 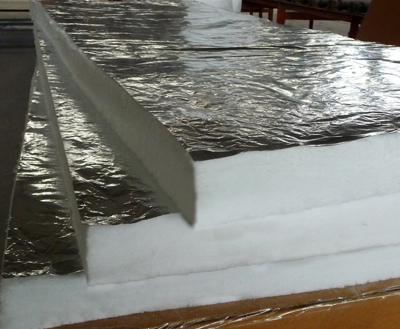 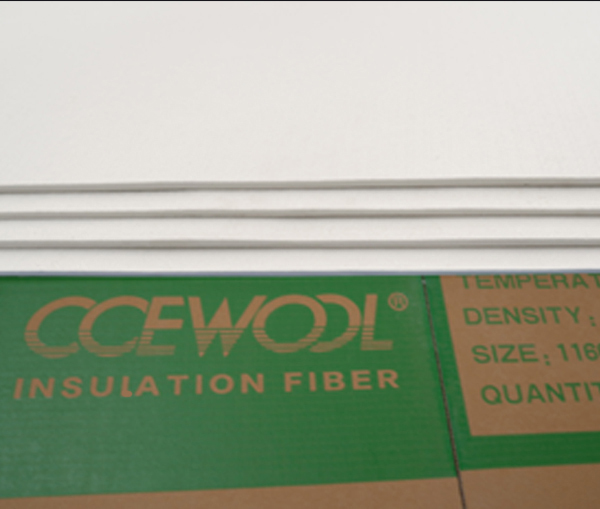 2015-05-29 How to produce 100mm thickness refractory ceramic fiber board? 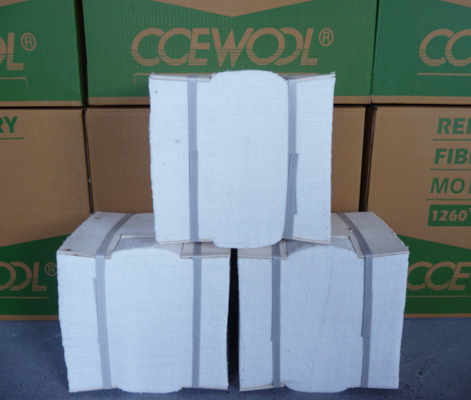 2015-05-28 What's special demand for fireplace thermal ceramic board? 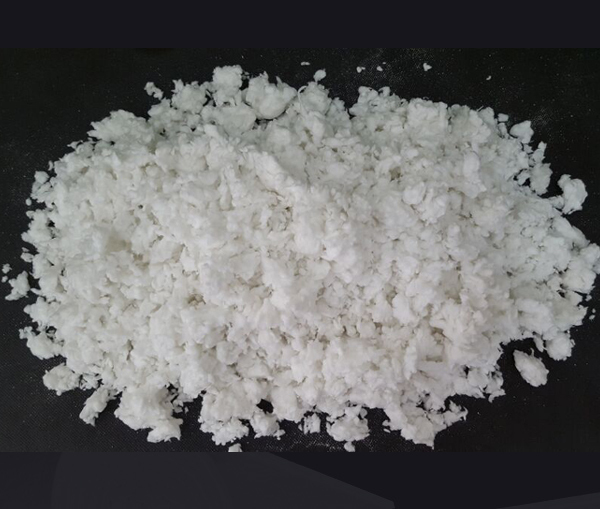 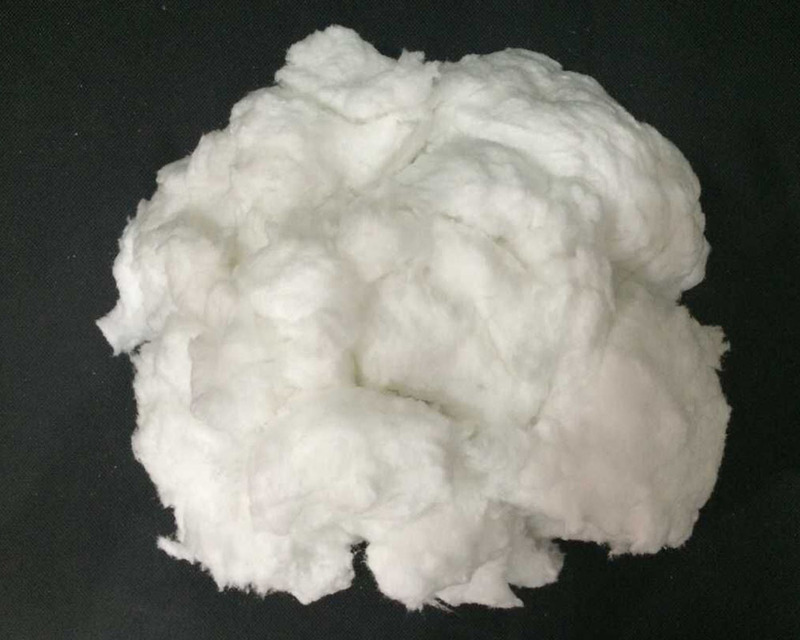 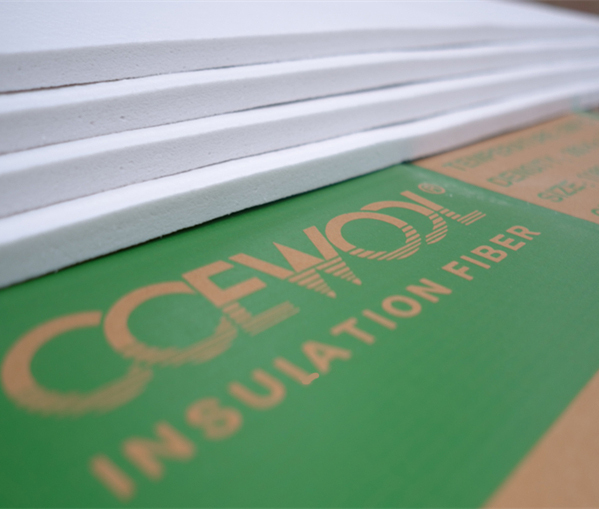 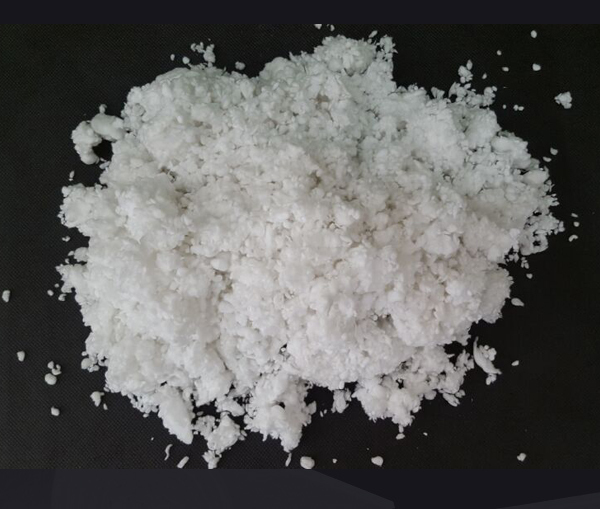 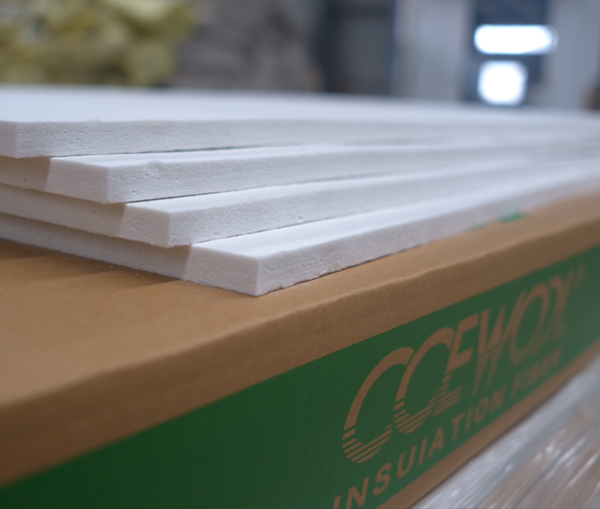 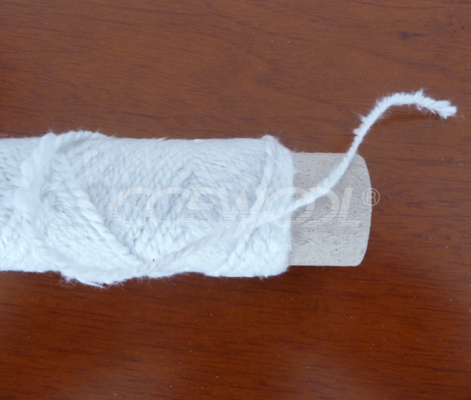 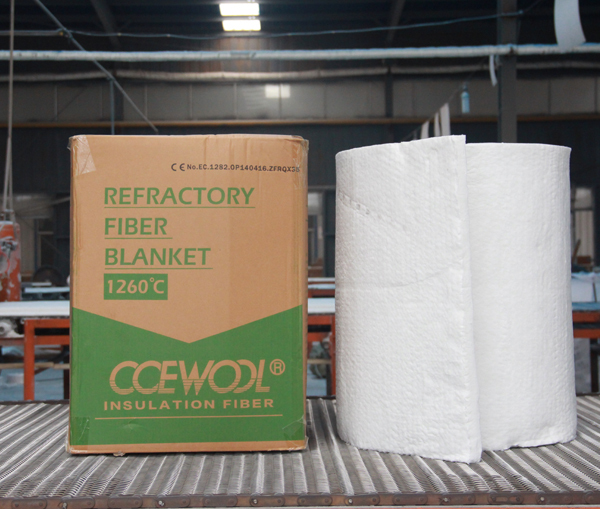 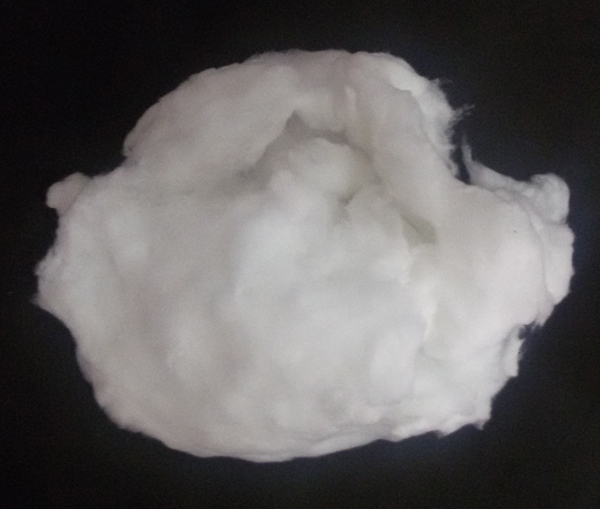 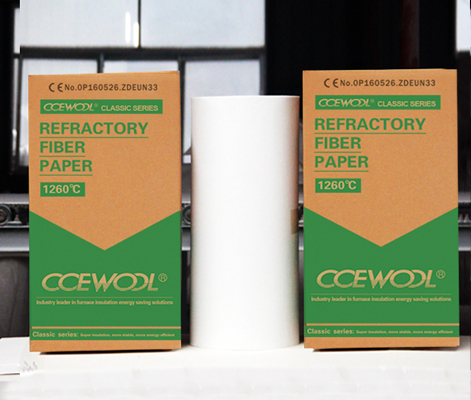 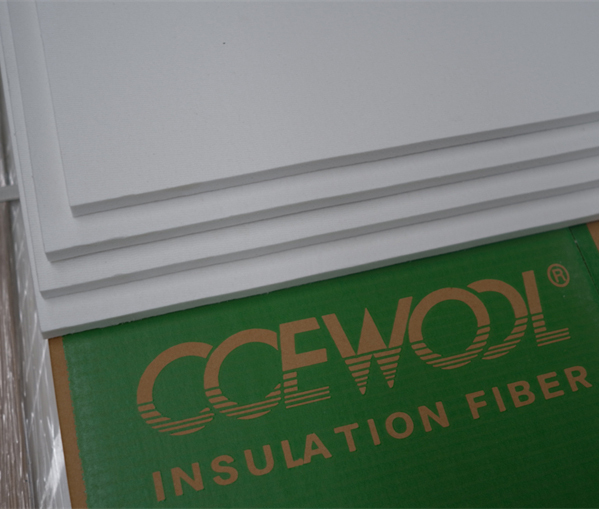 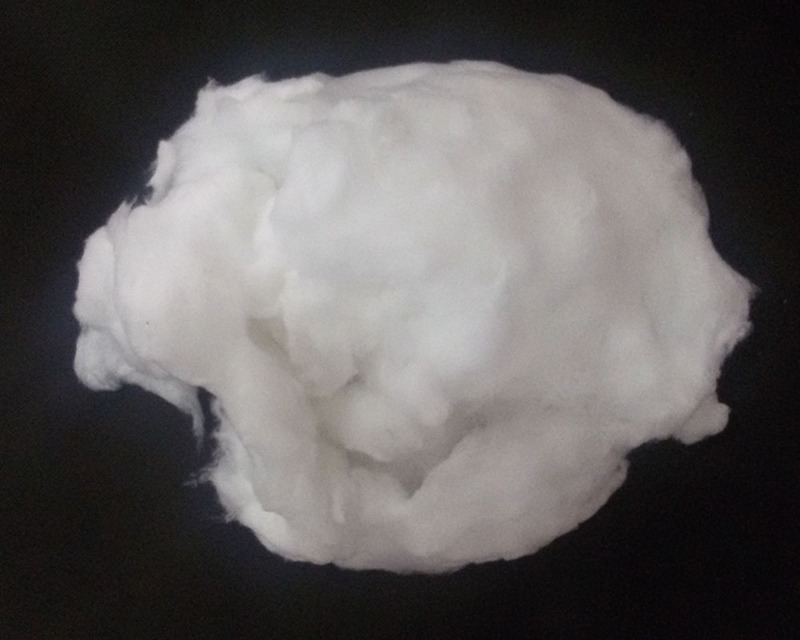 2018-12-12 Can you provide insulation soluble fiber paper sample?